We have two sanitary units in the camp. There are also two outdoor showers available. 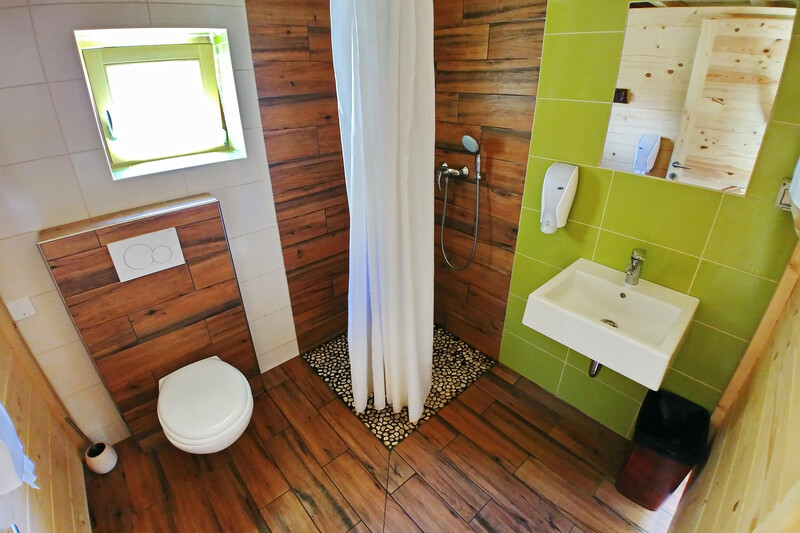 There is sanitary unit with four modern bathrooms available in glamping area.